Kelly graduated from Finger Lakes School of Massage in Ithaca, New York in 2006 with certification in massage and hydrotherapy. 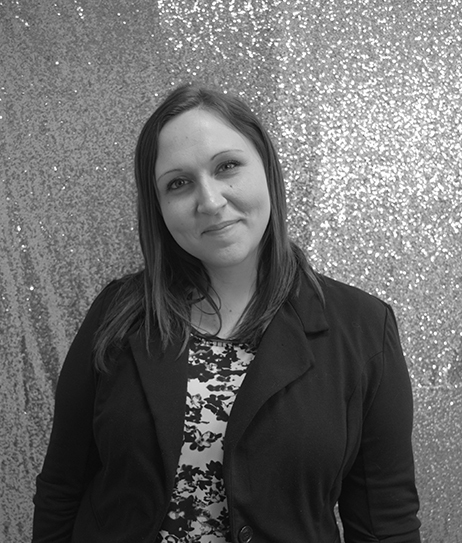 With nearly 10 years of experience, Kelly has been a member of the Serenity team since 2008. She is licensed in both Massachusetts and New York. Kelly offers her clients Swedish, Deep Tissue, Prenatal, Hot Stone, and Thai Compress massages. Through her dedication, integrative techniques, and presence, she continues to bring ultimate relaxation to her clients, customizing a perfect massage for each individual.